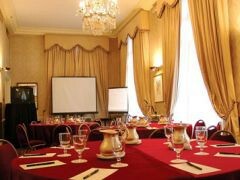 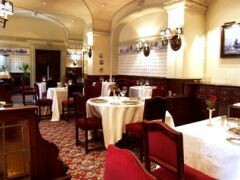 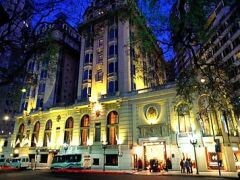 The Marriott Plaza Hotel in Buenos Aires is a popular accommodation with both business and leisure travelers. 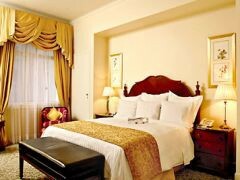 The hitel features 312 well equipped rooms with the most up-to-date amenities. 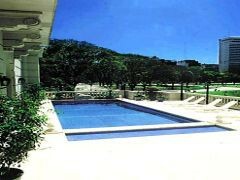 The hotel offers 3 restaurant serve delicious food and natural beverages, For business travelers, the Hotel offers a fully equipped business center and executive lounge both business and leisure, guests can enjoy the health club facilities including outdoor pool and salon services casino and golf are some of the ways to unwind.